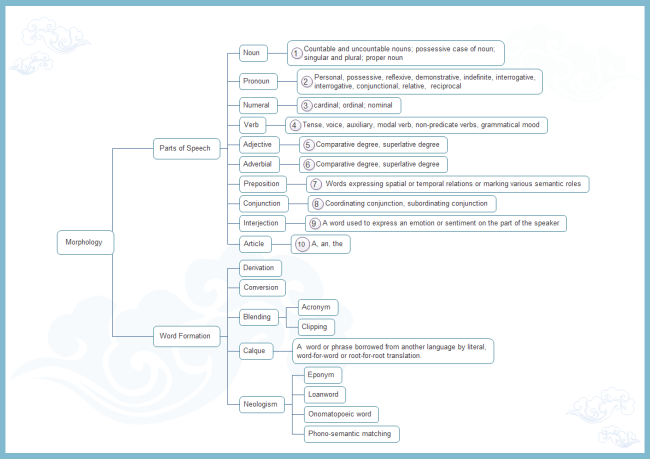 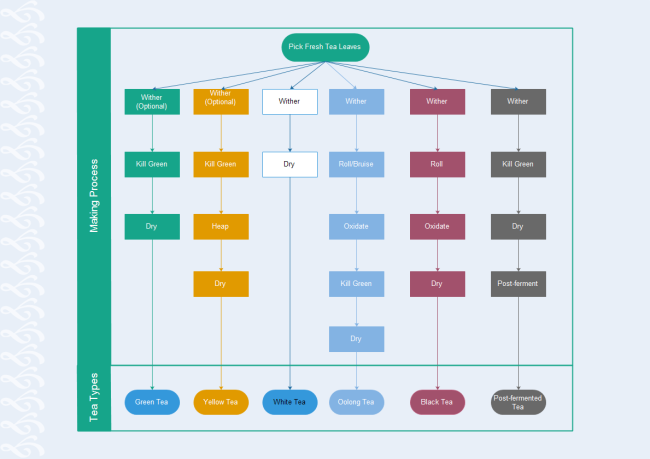 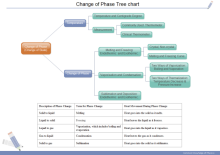 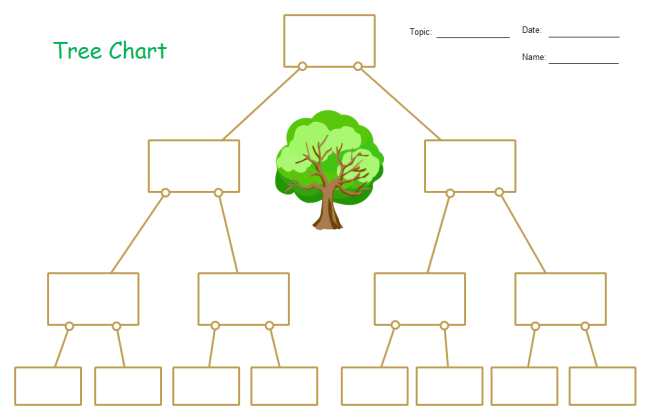 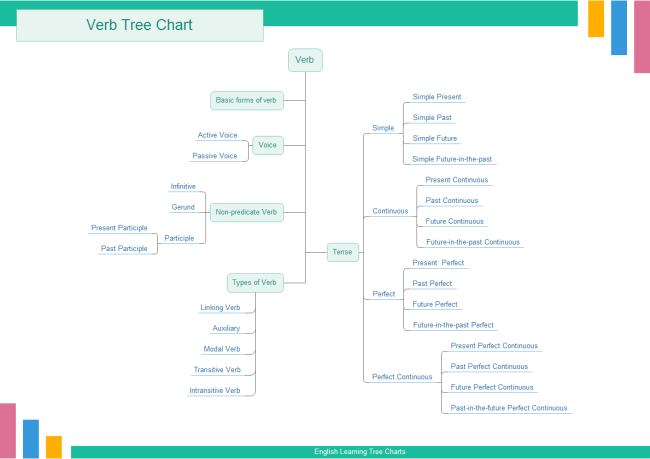 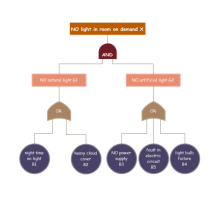 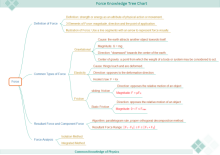 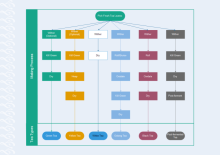 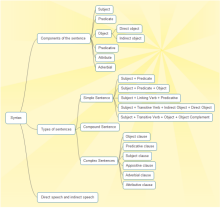 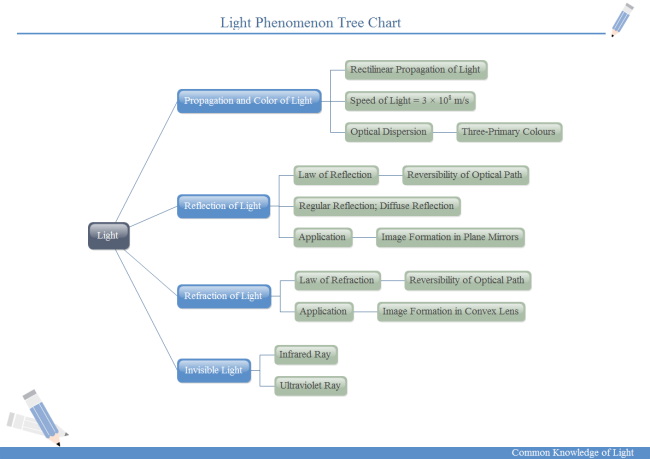 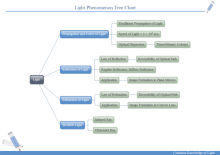 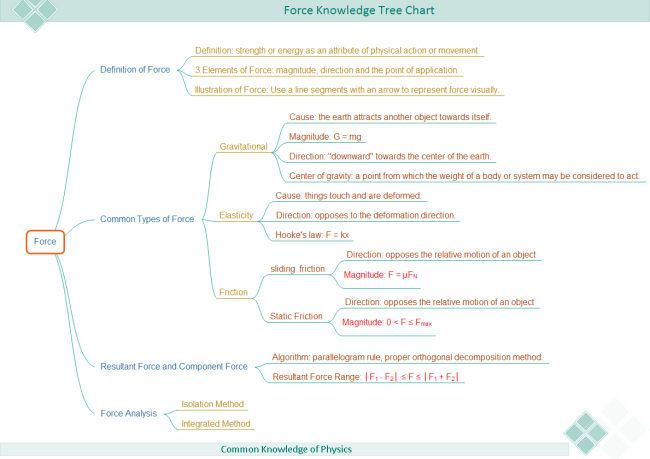 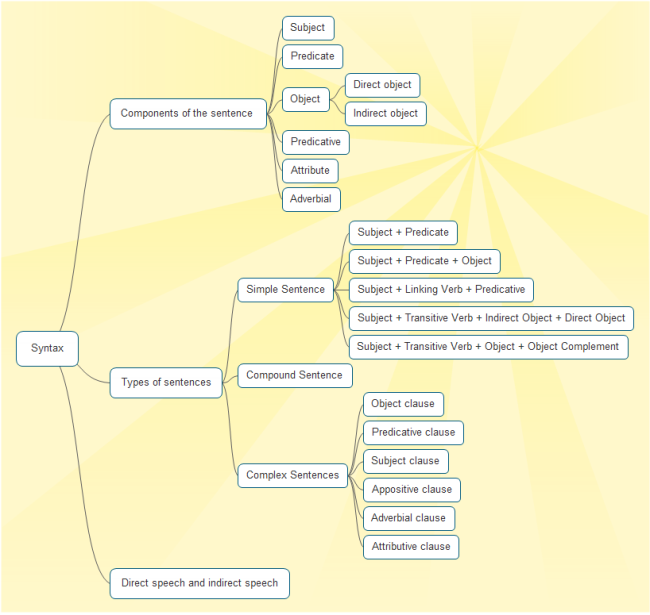 Tree diagram examples free download. 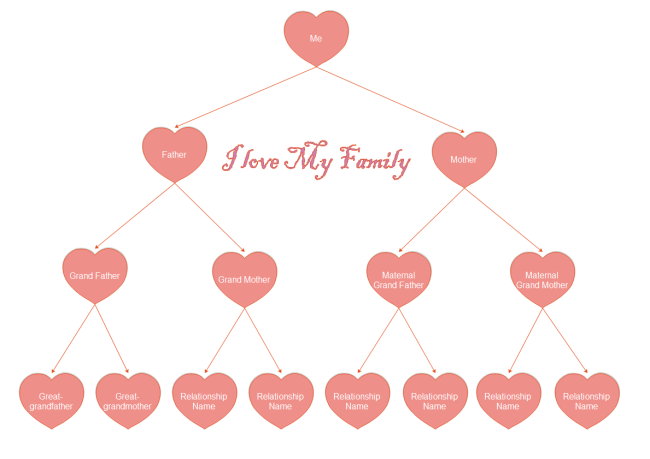 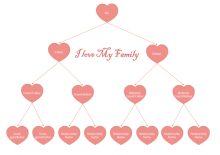 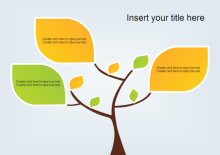 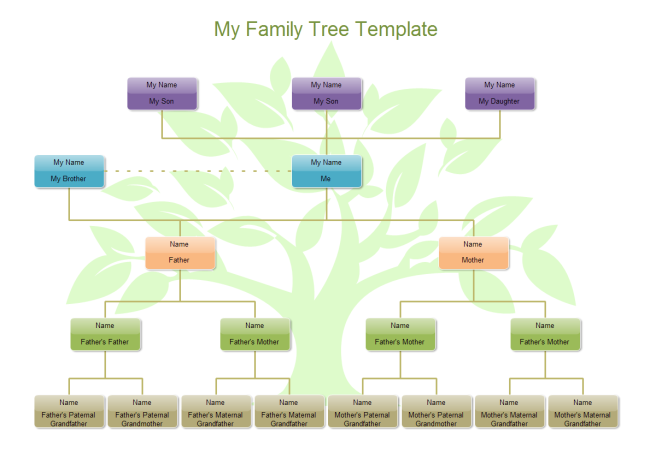 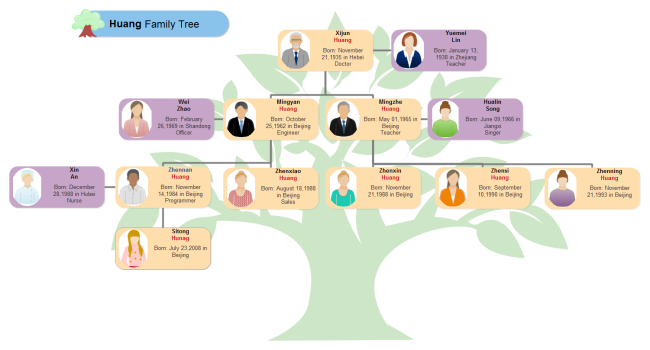 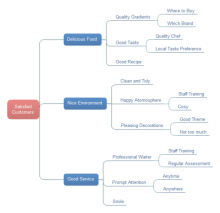 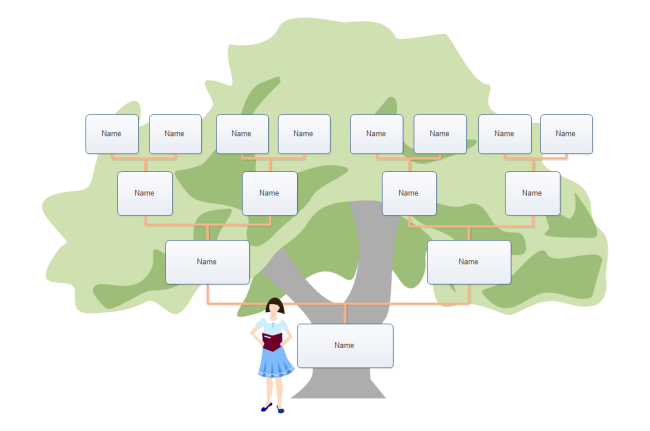 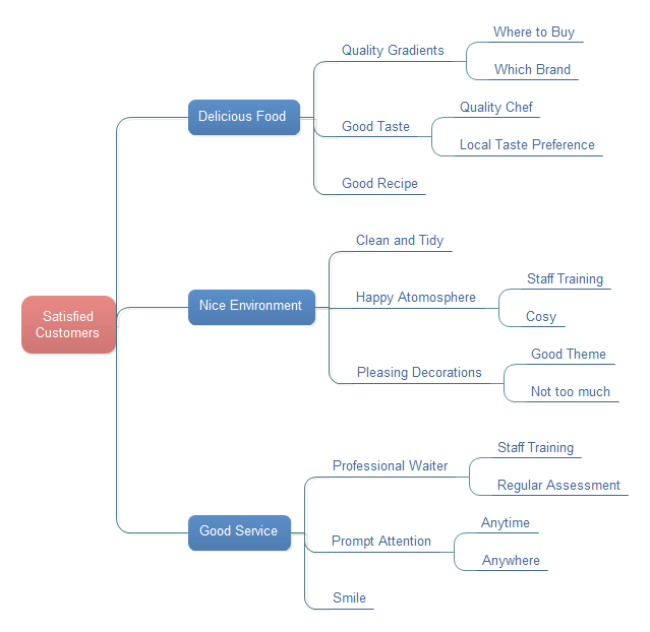 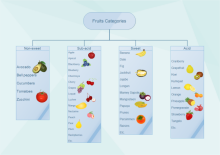 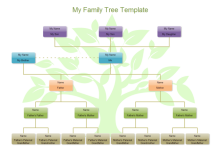 Editable tree diagram examples provide you with inspirations and quick start templates. 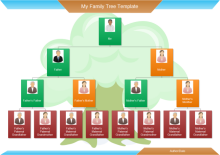 All examples on this page are available in vector format. 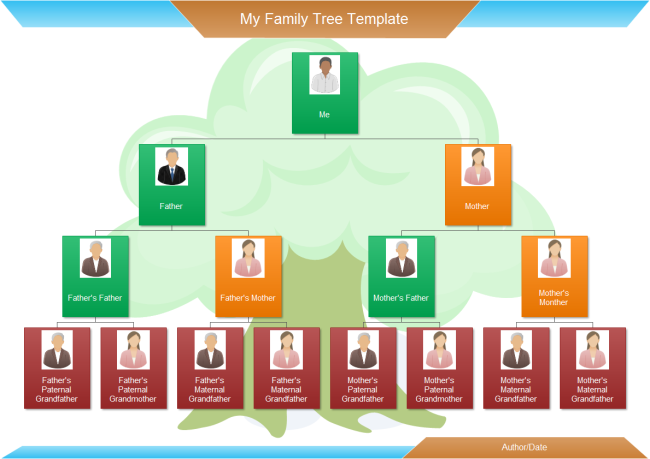 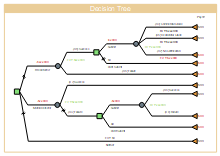 You can choose a desired one and modify with Edraw Tree Diagram Maker. 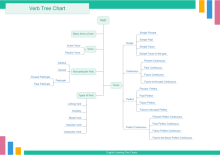 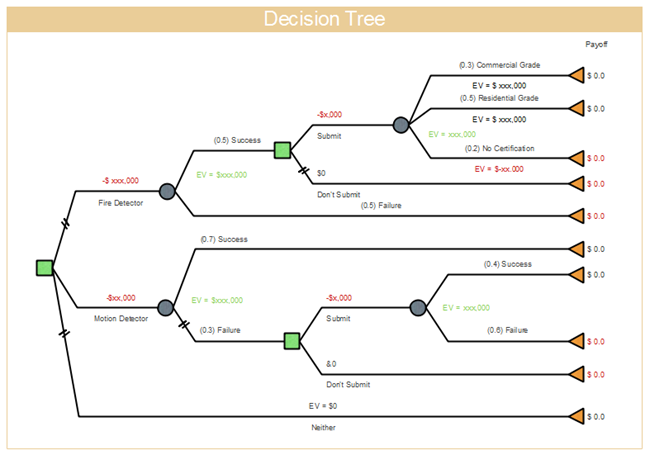 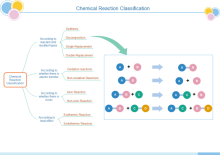 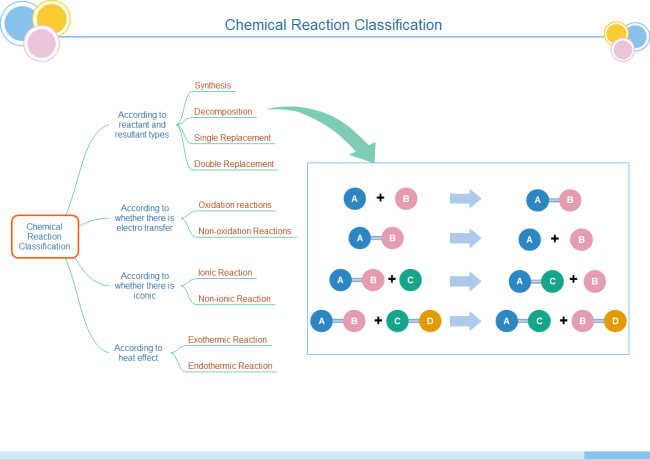 Through easy-to-use interface and smart tools, together with a large collection of ready-made symbols and examples, create tree diagram can be with minimum time loss.